?The best way to treat any health condition is to fix the underlying problem rather than to just try and deal with the symptoms. That’s why the question is raised: Why do migraines occur? Understanding the source of these debilitating headaches is the key to addressing them properly. Research with upright MRIs has shown that when a misalignment occurs in the upper neck. Blood and cerebrospinal fluid flow is changed, which can result in migraine headaches. Correcting these upper neck misalignments has been shown to change the flow of fluid to, from and through the brain, resulting in improved brain health and reduced or eliminated migraine symptoms. The C1 and C2 vertebrae are positioned right where the spinal cord meets the brain stem. Head or neck trauma can cause these two vertebrae to become misaligned. 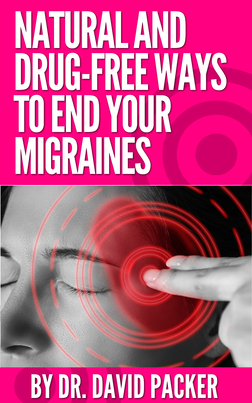 As a result, migraines and other complications can occur. Thus, an upper cervical chiropractic adjustment may be able to provide immediate relief from migraines by addressing the underlying injury. Even if your migraines are not the direct result of an injury, having your top 2 vertebrae in proper alignment is good for overall health. When your nervous system is unobstructed and can communicate freely with your entire body, the body can handle much of its necessary healing on its own. 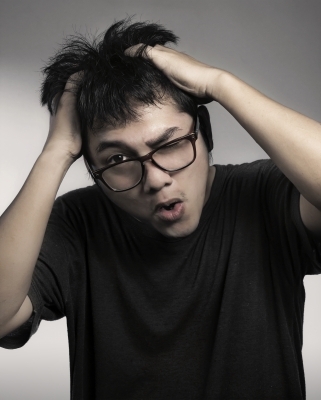 So if you suffer from migraines, contact an upper cervical chiropractic professional to see what they can do for you. If you are interested in seeing if your migraines are a result of a misalignment in your upper neck. Find an upper cervical chiropractor in your area by going to www.upcspine.com or click the button below to schedule an appointment.